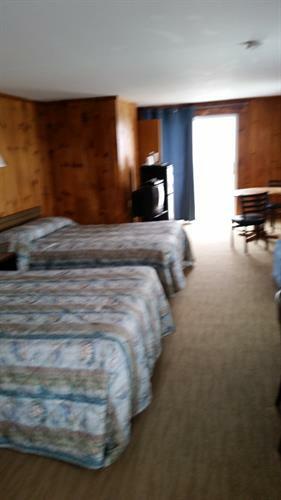 Our Inn is located directly on Good Harbor Beach and many rooms have beach front views. 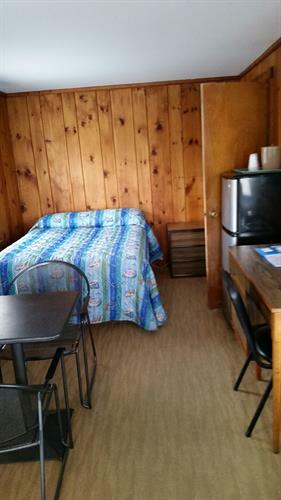 Good Harbor Beach Inn offers guests comfortable accommodations on one of New England's premiere beaches. 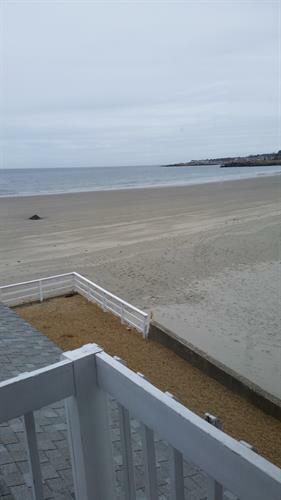 Open from April through October Good Harbor Beach Inn offers guests a wide variety of seasonal visits to one of Massachusetts most beautiful and relaxing vacation locations. 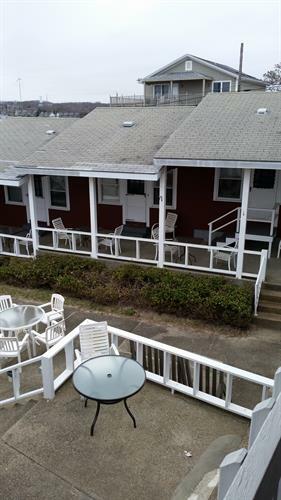 Whether you are seeking a quiet and peaceful get away, a romantic stay at a beach front property, or a family advenure close to home, The Good Harbor Beach Inn is your answer.